By the time you can’t see your feet, you should have these can’t-live-without maternity and baby items in your possession. They’re so amazing that they make us want to have more babies! Your best friend swears that you need a white noise machine to help your baby sleep and your cousin insists that the stroller she bought is the best on the market and that you must have one. When it comes to baby gear, recommendations from friends and family can be overwhelming. And what works for one baby might not for another, so it’s best not to stock up on every product that’s recommended to you before finding out if you (and your baby) like it. The Tot team has spent countless hours trying out our products in real-life situations. We truly believe in them because we’ve not only rigorously analyzed them to ensure the highest standards of quality, but we also use them with our own children and love them. Here are 12 products we believe will make your pregnancy and mom life easier. They’re simply the best! The Built-in Support Bellyband by BLANQI will change your #preglife. 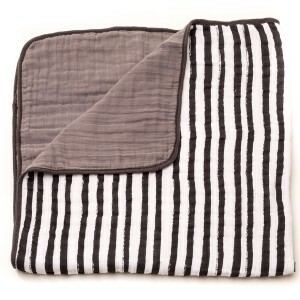 The minute you slip the buttery-soft fabric over your belly, you’ll feel waves of relief wash over you. Goodbye, heaviness in your abdomen and aches and pains in your tummy and lower back! The moisture-wicking fabric will ensure you stay cool and dry while the longer length will help keep unbuttoned jeans and skirts in place. What if you could buy one product that would help you sleep comfortably during pregnancy and double as a nursing pillow when your little one arrives? 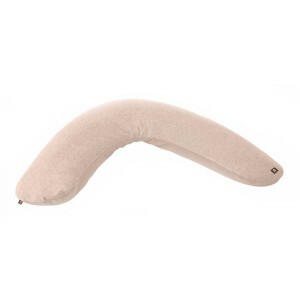 Enter the BÉABA Big Flopsy Maternity and Nursing Pillow. 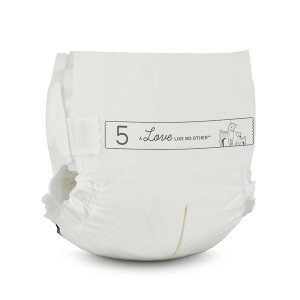 Made in France from super-soft 100% Fleur de Cotton fabric and stuffed with non-toxic micropearl filling, it moves to provide support where you and your baby need it most. Choosing a car seat can be a daunting decision. With so many brands and models to choose from, how can you know which is the safest for your precious cargo? And beyond protection in the event of a collision, there are other important considerations: Does the seat contain harmful flame retardants? 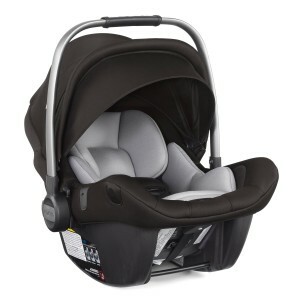 Should you get a rear-facing-only infant seat or a convertible car seat that can face forward when your child is ready? 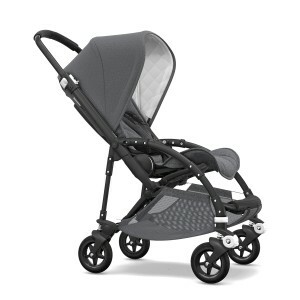 Is the seat compatible with your stroller? Is it stylish? Find out everything you need to know about choosing a car seat in our article Which car seat is right for you? Once your baby arrives, even though they may be pint sized, you’ll actually expend loads of energy carrying them in your arms, so we recommend investing in a Baby Carrier. Wearing your baby not only requires less energy output, but it also frees up your hands for other things and if you’re a mama on-the-go, wearing your baby is a great option. Research has also shown that carried babies cry less than your average non-carried baby, up to 54% less in fact. 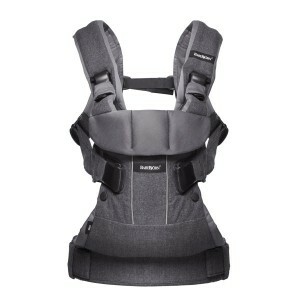 Baby Carriers come in a variety of options – structured, wrap, sling – each with its own benefits. Browse our range of Carriers to see what best suits you. 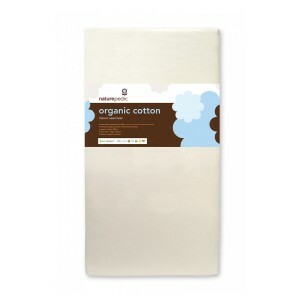 Reducing our children’s exposure to noxious chemicals is at the top of our list of priorities at The Tot, and Naturepedic’s No-Compromise Organic Cotton Change Pad fills the brief. With its GOTS certified organic cotton fabric and filling that are free from toxins, it provides a safe and luxurious space to change your baby. Say hello to the centerpiece of your nursery. 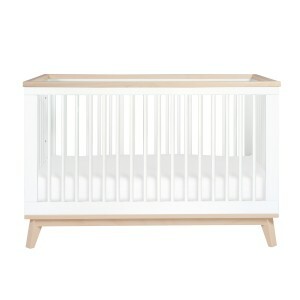 The eye-catching Babyletto Scoot 3-in-1 Convertible Crib is crafted from sustainable New Zealand pine wood and GREENGUARD Gold Certified as being free from 360 VOCs and over 10,000 chemicals. The best part is that it comes with a conversion kit that allows you to easily transform it into a toddler bed or daybed so that your family can enjoy it for years to come. If you liked the idea of Naturepedic’s non-toxic changing pad, wait until you hear about their amazing Organic Cotton Classic 150 Seamless Crib Mattress. 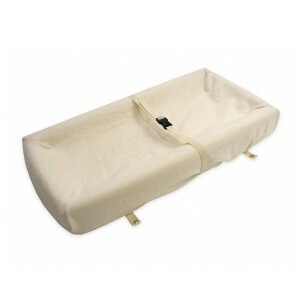 Filled with GOTS Certified organic cotton and finished with a polyethylene waterproof surface that’s so pure it meets food contact standards, it’s 100% free from toxic chemicals. 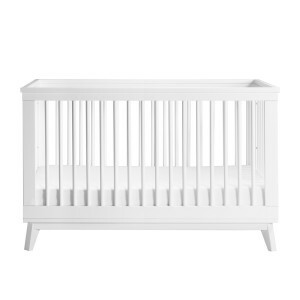 You’ll rest easy knowing your baby is snoozing in a safe and healthy sleep environment. 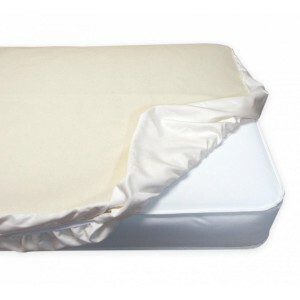 Keep your new mattress fresh and dry with Naturepedic’s Waterproof Protector Pad. It’s made from 100% non-toxic organic cotton jersey and features DrySleep technology, which prevents leaks from reaching the mattress while allowing some water vapor to escape for a more comfortable sleep. Little Unicorn’s Cotton Muslin Crib Sheet and Quilt set is made from super-soft and breathable 100% cotton muslin. Featuring a classic ink stripe print, it’s the perfect addition to any nursery. 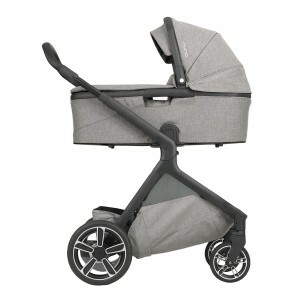 If you thought picking a car seat was overwhelming, wait until you start shopping for a stroller! More than just a way to cart your baby around, it will become your handbag, your fashion accessory and maybe even your workout tool depending on your wants and needs. 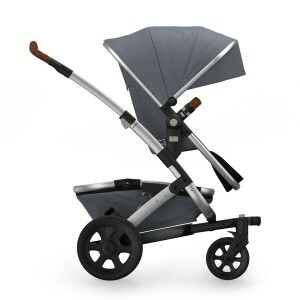 Read our How to choose a stroller cheat sheet for some invaluable tips and tricks. Those adorable frilly dresses and skinny jeans are oh-so-tempting, but your baby will never wear them (that five-second photo op doesn’t count). Save your cute-outfit budget for when your child hits toddlerhood and invest in some basics that will make your life so much easier instead. Read Baby clothes: what you really need before you hit the stores. 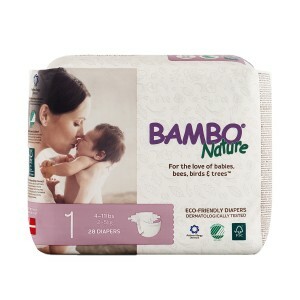 Bambo Nature Eco-Friendly Diapers were the first in the world to be certified with the prestigious Nordic Ecolabel and EU Flower ecolabel. In addition to being kind to the planet, they’re free from harmful chemicals and super-absorbent thanks to their unique three-layer design. 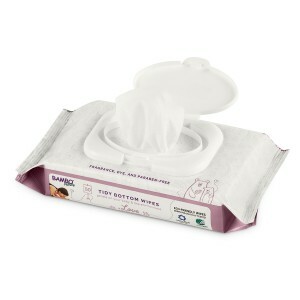 Pair them with Bambo Nature’s Tidy Bottom Baby Wipes, which are free from perfumes, dyes and parabens, for a healthy diaper-changing experience. Breastfeeding mamas who occasionally need to be away from their little ones can’t live without a good breast pump. Medela’s Freestyle Breast Pump Deluxe Set has everything you need to pump on the go, including a double electric pump, a double pumping kit, four breast milk bottles, a cooler system to keep milk fresh and a microfiber carry bag.